2019: we can now automatically deduct installment payments from your credit if that's helpful to you. But it's also now easy to pay online using your PayPal account... or any credit card... by clicking on the secure PayPal "pay now" button below. Or you can finance your payment using PayPal's Finance Plan. If you choose this plan, we get paid right away but you don't have any minimum payments, fees, or interest as long as you pay off the amount within 6 months. We love what we do, and we do our best to help keep your pets healthy, happy, and comfortable. But it costs lots of money to have modern medical equipment, medications, and trained personel available for your pets when they are injured, sick, or need surgery. Our fees are extremely reasonable. So please pay your bill. You can now do so easily using your credit card or paypal account by clicking on the buttons on this page. You can also make donations to our no kill shelter through PayPal. We'd be delighted and grateful. 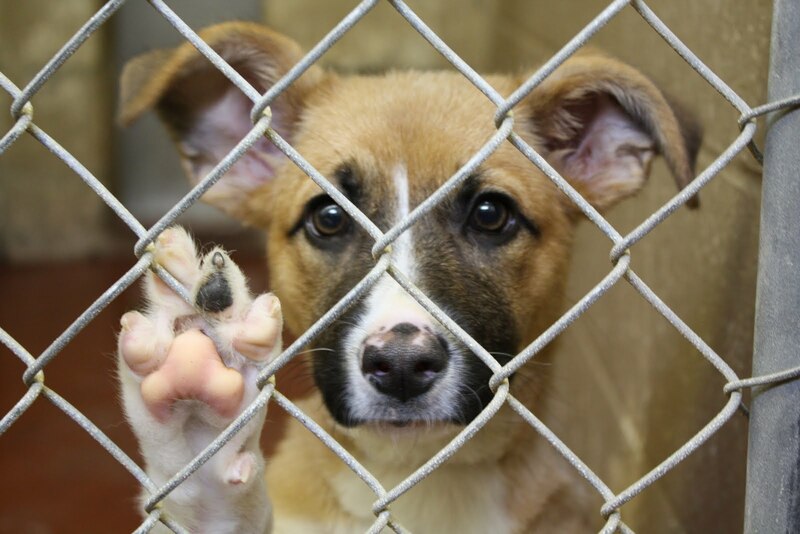 Click here to go to our shelter web site to make any donations or to read about our shelter. Or you can click on the "Donate Here" PayPal button. But don't mix the buttons up... click on the "Pay Now" button above to make a payment on your vet clinic, boarding, or grooming account. Click on the "Donate Now" button below for donations to our shelter. NOTE: if you click on the Pay Now button above you will be directed to the PayPal payment site for FoxNest Veterinary Hospital. Here are the few simple steps you need to take... they aren't well explained on their site. 1. Enter the amount you owe us. 2. If you want to pay us using your existing PayPal account, and simply click where indicated and sign into your account. 3. If you want to create a PayPal account, simply click where indicated and fill out the requested information. 4. If you want to pay us using one of your credit cards, simply enter your credit card information. PayPal is secure. If you didn't know, we run a no kill shelter at our clinic. It's 100% volunteer... no one gets a salary, and we clean up, vaccinate, treat for parasites, test for diseases, and spay or neuter .... and find homes for over 300 pets a year. We raise about a third of the money needed to pay for all this by charging a fee when people drop off or adopt a pet. The rest is through donations. So please consider a $20 ... or any other amount.... donation to help us out. It's greatly appreciated. We are also grateful to those willing to come in for a couple of hours as volunteers to help clean, play with the cats, take the dogs for walks, or help with the constant job of keeping our flower beds and grounds neat and clean.